Coffin 책상, 데스크. 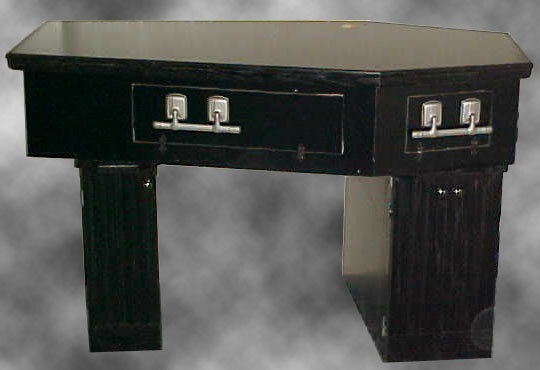 This is a coffin shaped computer desk. It is made of black melamine and oak.. Wallpaper and background images in the 뱀파이어 club tagged: vampire image coffin desk computer furniture novelty goth. I want one!!! ...except there's times I think my computer really belongs in one! Cool link... I wonder what the woman in Vegas thought when she finally saw her "rustic" kitchen.